On Saturday, February 27, 2016, For the Love of Pixar returns and will unite Pixar enthusiasts from all over for its second charity event. The benefit art show will take place in San Diego at 4694 Cape May Ave. from 2 pm- 8:30 pm. An opening reception will be held on Friday, February 26th from 6 pm- 9:30 pm. Artists eager to participate in this event may now complete the online entry form. Please inquire early to reserve your spot in the exhibition. The deadline to drop-off, mail-in, or arrange for artwork pick-up and submission is Tuesday, February 16th. "Not everyone can become a great artist; but a great artist can come from anywhere." But all of this is about more than just showing artwork in a large room for all to see. This art show and blog also exist to encourage people to use their creative gifts to help someone else in need of the basics like food, water, and shelter. In other cases, the sale of someone's creative work is helping mobilize rescue efforts in oppressed nations or provide funding for someone in need of recovery. At the core, we exist to stage comebacks for the underdogs around us. Disclaimer: Any opinions reflected on this blog are held by its authors and do not reflect those held by Pixar Animation Studios or the Walt Disney Company. All original content is the property of the authors and artists featured on For the Love of Pixar blog and art exhibition. 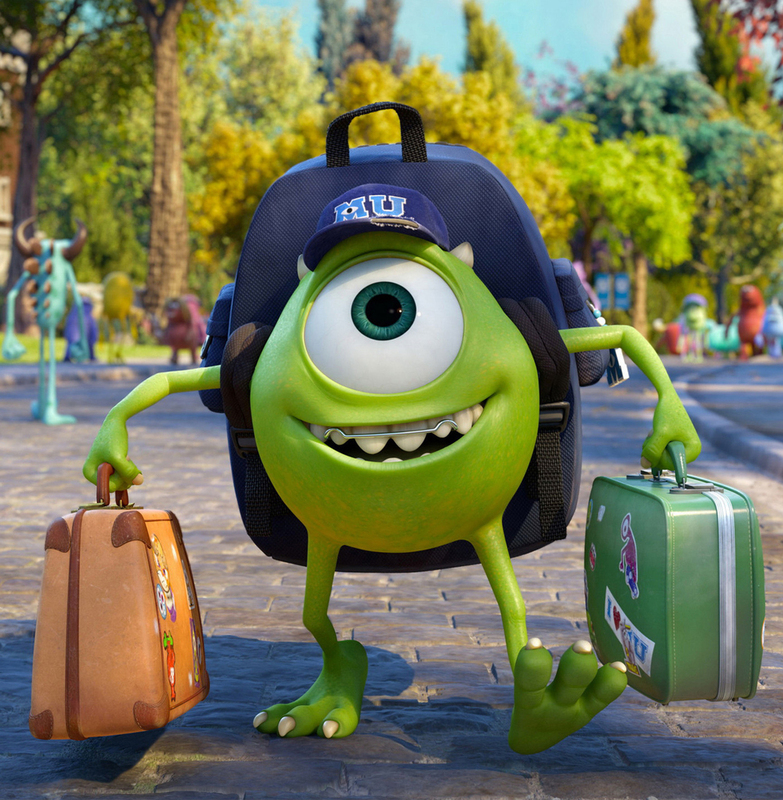 Disney/Pixar characters, images and videos are ©Disney/Pixar.